Beautique Home, LLC is a full-service interior design firm serving builders, architects, and homeowners based in Flagstaff, Arizona. We specialize in residential, commercial, and sustainable design. By imagining the space through the clients’ eyes, we strive to enhance the quality of their lives with each design element selected. Our firm is devoted to truly connecting with each client to develop long-lasting relationships and to help them create magnificent spaces. Beautique Home offers comprehensive services for residential and commercial structures, for both interior and exterior design. 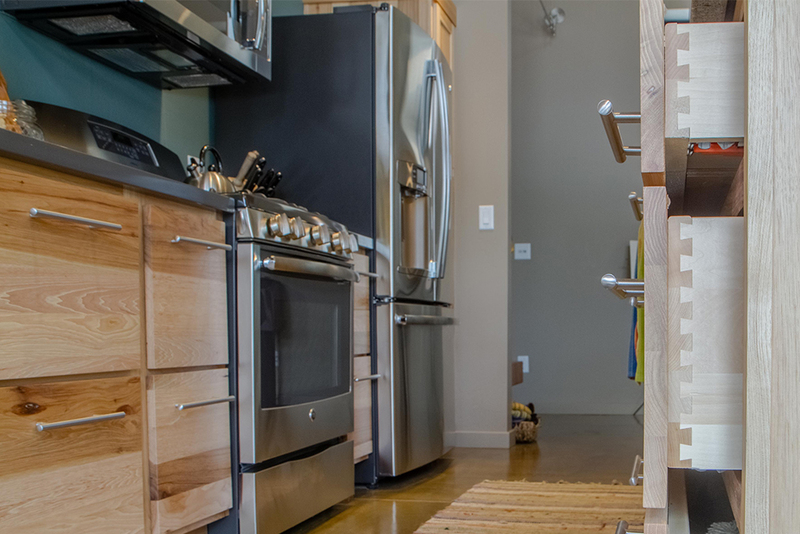 From new construction to remodeling existing spaces, no project is too big or small. Our firm is devoted to truly connecting with each client to develop long lasting relationships. We love to help them create spaces that suit their lifestyle and address their vision and needs. See what some of our treasured clients have to say about us. We are licensed by the National Council for Interior Design Qualification (NCIDQ), a professional organization that certifies interior designers who have demonstrated the level of competence needed to practice interior design. Whether you are a homeowner, builder, or architect, we are ready to help you with your next design project. Beautique Home is an inventive full-service interior design firm specializing in making clients dreams a reality. Located in Flagstaff, Arizona we work with builders, architects, and homeowners to enhance their space through the highest quality designs and materials. From modern to minimalist, west coast to country chic, we’ll find the perfect motif for your taste. 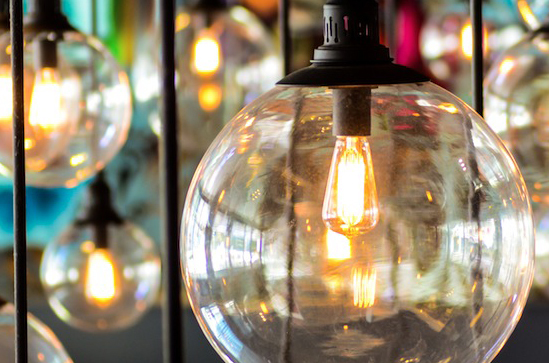 Why an Interior Design Company? Our customers have great taste, but coming up with a cohesive plan, hiring the builders, and managing the work is taxing for them to do on their own. Below are the top five reasons Beautique Home will make your design process easier. When designing a home or office it can be hard not to get swept up in the details. You may like a certain look, but without creating a definitive plan, the process will either take a significantly long amount of time to complete or result in an incohesive look. Our designers are trained in judging a space, doing the research and making a plan. From the builders to the contractors and everyone in between, there ends up being a number of moving parts when creating a new space. We work directly with a team of expert builders and architects, so you won’t have to find your own and struggle with prices and a direct vision. 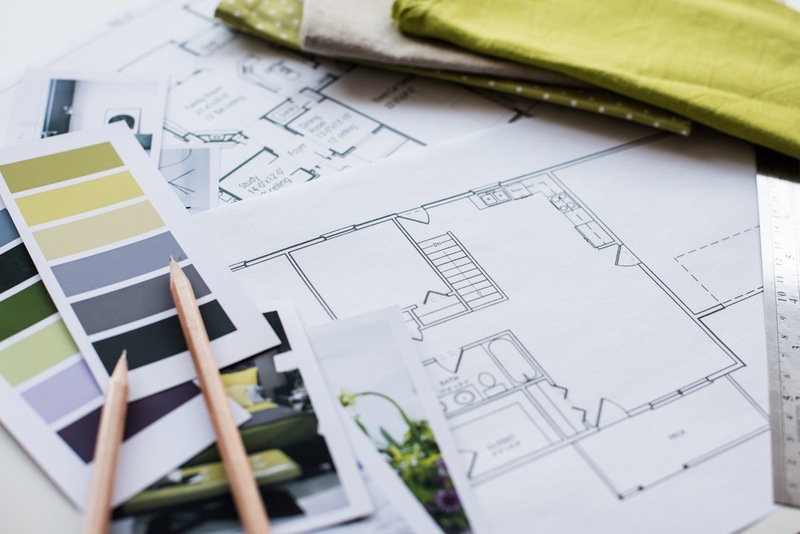 While it may sound a bit counterintuitive, an interior decorator can help you avoid costly mistakes and increase the value of your home in the long run by getting the job done right the first time. We work with both residential and commercial spaces to bring sustainable building and design into their everyday lives. Using our experience from multiple sustainable products we guide our clients in selecting eco-friendly materials and necessary guidelines for green building and design. The most important factor our team can bring is expertise. We are trained in providing the wow-factor, creating a cohesive look and telling a story with your space. At Beautique Home, we imagine the space through the client’s eyes and strive to make each element elevate their lives. If you are in the Flagstaff area, contact us to learn how your design goals can be fulfilled.